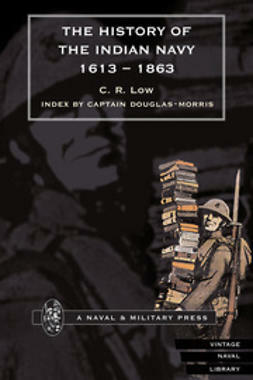 Jarvis, S. D. & D. B. 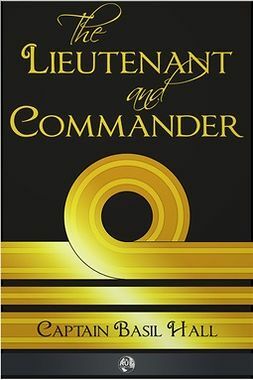 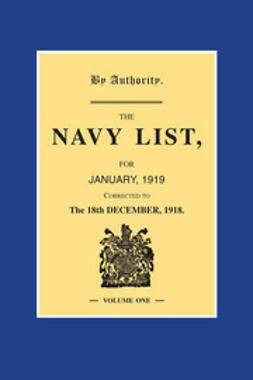 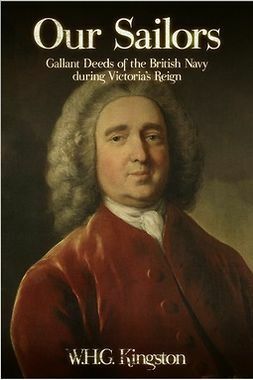 An autobiography of Captain Basil Hall of the Royal Navy in the 1800s. 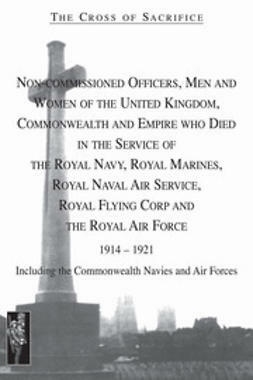 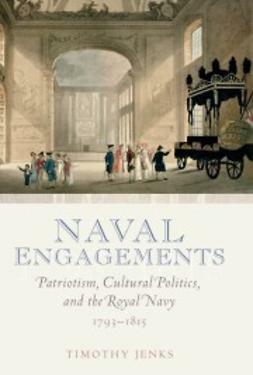 A wonderfully detailed look into the history of the Royal Navy. 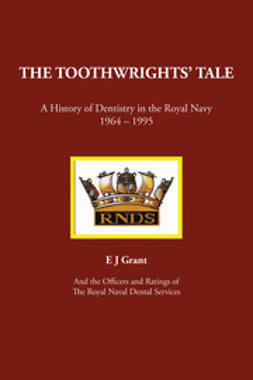 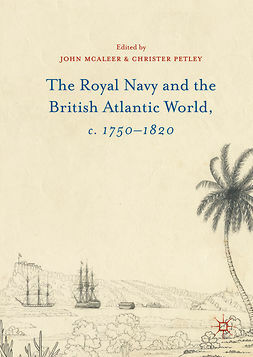 A fascinating look at the long history of the British Royal Navy. 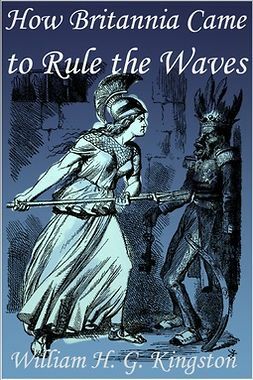 A fantastic historical adventure novel set in the British Royal Navy in the Victorian era. 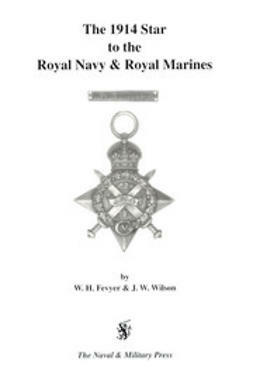 Written by the master of boys' adventure tales William Henry Giles Kingston.